Lost cat: have you seen Tosca? 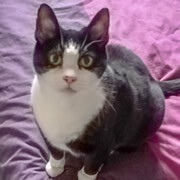 Our lovely boy Tosca has been missing for a few months and we are desperate to find him and bring him home. He popped out for his usual quick evening stroll in Saunters Close and sadly never returned. He is very wary of people and probably hiding somewhere. 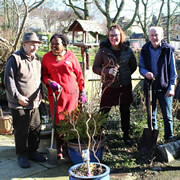 Staff and residents at Carrington House have big plans to transform their garden and are appealing for green-fingered volunteers. They want to open their gardens to the general public whilst raising money for St Margaret’s Hospice. 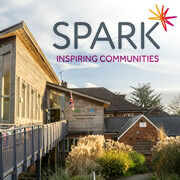 Spark Somerset is hosting a free Community Connector volunteering workshop at The Balsam Centre in Wincanton next month. 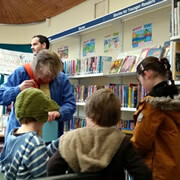 Meet local volunteers, find volunteering opportunities in the area, and discover useful resources. On Sunday 27th January 2019, C.A.T.C.H. 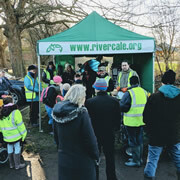 held a public litter pick along the River Cale in Wincanton, its first of the new year. Over 30 people turned up, the group's largest haul ever! Staff and residents at Carrington House are celebrating following the results of their recent Care Quality Commission (CQC) inspection. 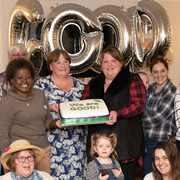 The Wincanton care home was awarded a ‘Good’ rating overall by the inspectorate for social care. 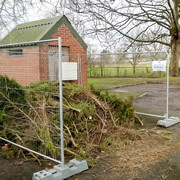 South Somerset District Council will be providing Christmas tree recycling collection stations again this year. 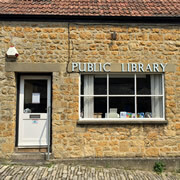 If you don't live in Wincanton you may find there's a station in your village that'll be easier to reach. 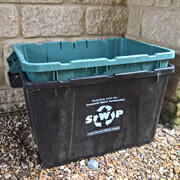 With Christmas almost upon us, Somerset Waste Partnership has provided details of the scheduling changes to their kerbside waste and recycling collections services. 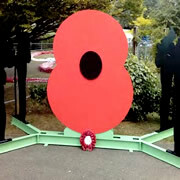 The Poppy of Honour 2018 WWI memorial recently unveiled in Cale Park, Wincanton, has been damaged. 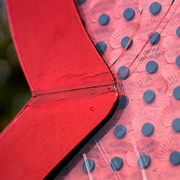 The steel structure is double-glazed on both sides, and the two panes on one side have been fractured. 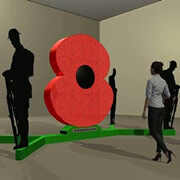 On Saturday 6th October, the Poppy of Honour will be unveiled during a ceremony in Cale Park, Wincanton. The event begins at the Wincanton War Memorial Hall with a parade marching down to Cale Park where the unveiling ceremony will take place. Plans to commemorate the 75th anniversary of the 'Old Faithful' crash, an update to this year's Remembrance Sunday service, Wincanton boy sailor of the Royal Navy, Pedal to Paris 2018 and the Poppy of Honour launch. Many people experience hearing loss and struggle to adapt to the changes it can make to their lives. 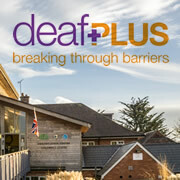 deafPLUS is coming to us later this month to demonstrate equipment that might help, and offer free and impartial advice. 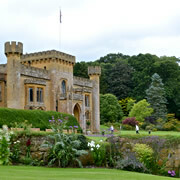 Another chance to see the lovely gardens and heart-shaped lake of Compton Castle is coming up later this month. 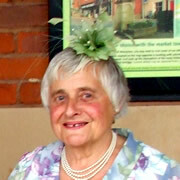 Bill and Jane Hopkins are donating all the money raised to The Balsam Centre. This issue includes a tribute to Dora Hibberd, details of the Festival of Remembrance 2018, this year's Old Faithful memorial and Armed Forces Day 2018, and some local military connections. 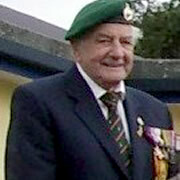 The Royal British Legion Wincanton Branch monthly magazine. This issue includes The Great Pilgrimage, Passchenaele Tree, coffee morning dates and Reg Kiddle RM remembered. Access to pharmacies is limited over Easter weekend. 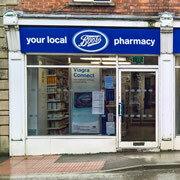 If you need to get prescriptions filled to see you through the Easter period, visit your local pharmacy now. 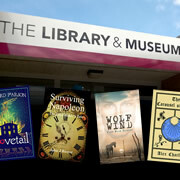 On Sunday, your closest options are in Yeovil. With the Easter holiday upon us, here's some information about refuse and recycling collections in the Wincanton area over the next week. Don't get caught out by all bank holidays changes! 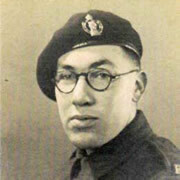 The Royal British Legion Wincanton Branch monthly magazine. This issue includes “Every One Remembered”, promised information about roads names in Wincanton, The Great Pilgrimage 90 and Remembrance 2018.